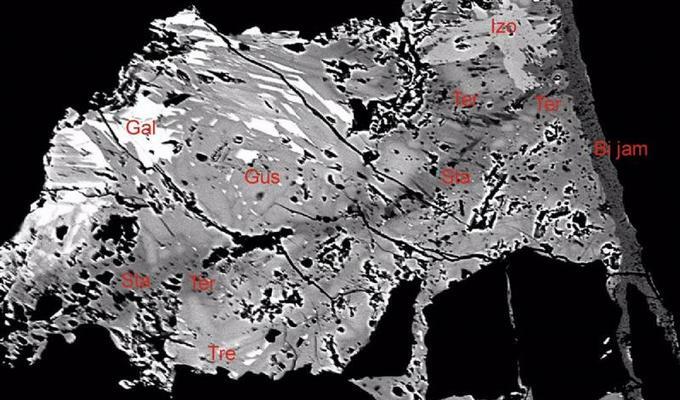 Scientists from the University of Chemistry and Technology in Prague and the National Museum discovered a new mineral. It was named “staročeskéit”. It is a rare silver sulfide and lead sulfide with representation of antimony and bismuth. Examination of the new mineral was conducted in a special device. 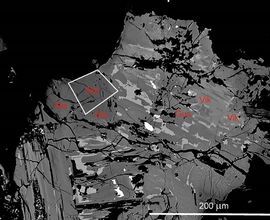 Richard Pažout of the University of Chemistry and Technology, Prague found shards of quartz vein with an unknown mineral on mounts of historical mines at Kaňk in the ore district of Kutna Hora. After systematic chemical analysis the mineralogists of the National Museum discovered that they came across completely new mineral species. 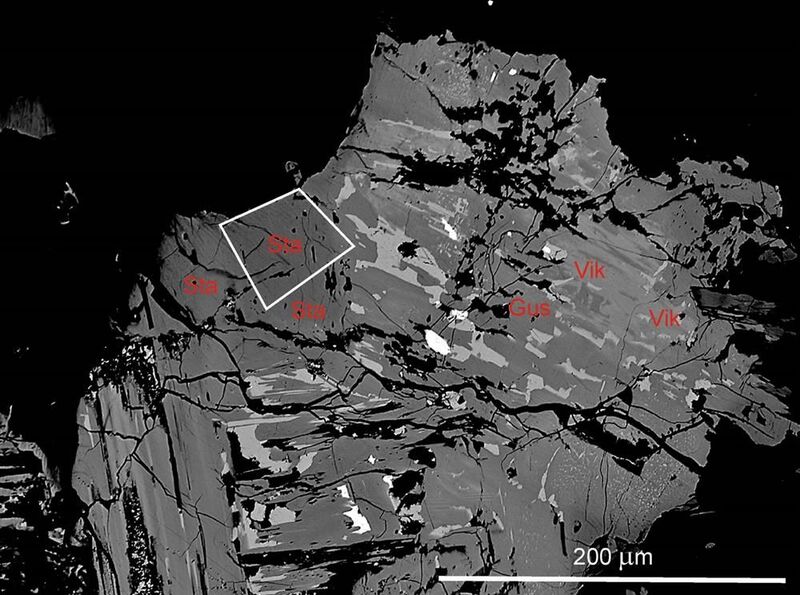 Staročeskéit was found in a form of grains with metallic lustre not measuring more than half a millimeter and very hardly distinguishable by naked eye from other similar minerals. More information can be found in an article on portal Museum 3000.